Every time you switch on the news channel, you can see clippings of a theft or a murder that took place somewhere in the world. You might even end up seeing some riots or the news about a girl who fell victim to the atrocities of some sick minded people of our society. What’s your first reaction like? “What can we do? It’s kalyug!”, you’d probably say. Really? 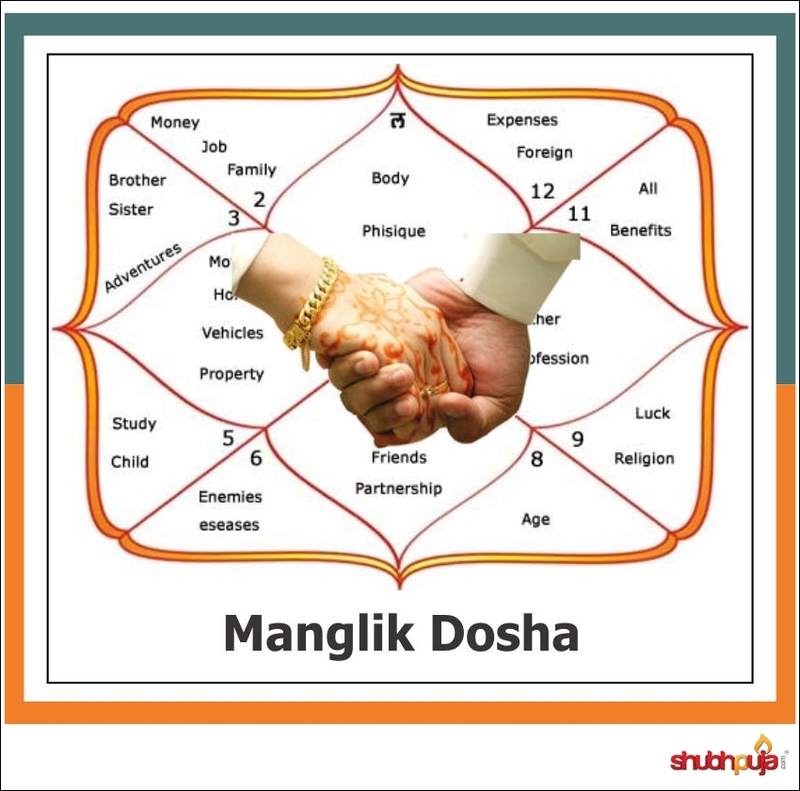 You might even add how good it would be to have lived during the satyayug when people lived together in peace and harmony and cared for each other. Let me ask you one thing. Is it fair to blame the time or the age we are living in for the innumerous crimes that take place every day in our society? For us to understand this, we first need to realize what we mean by a yug or an era. According to the ancient texts and scriptures, Yuga in Hindu philosophy is the name of an epoch or era within a four age cycle. The cycles are said to repeat like the seasons. Each yug involves stages or gradual changes which the earth and the consciousness of mankind goes through as a whole. 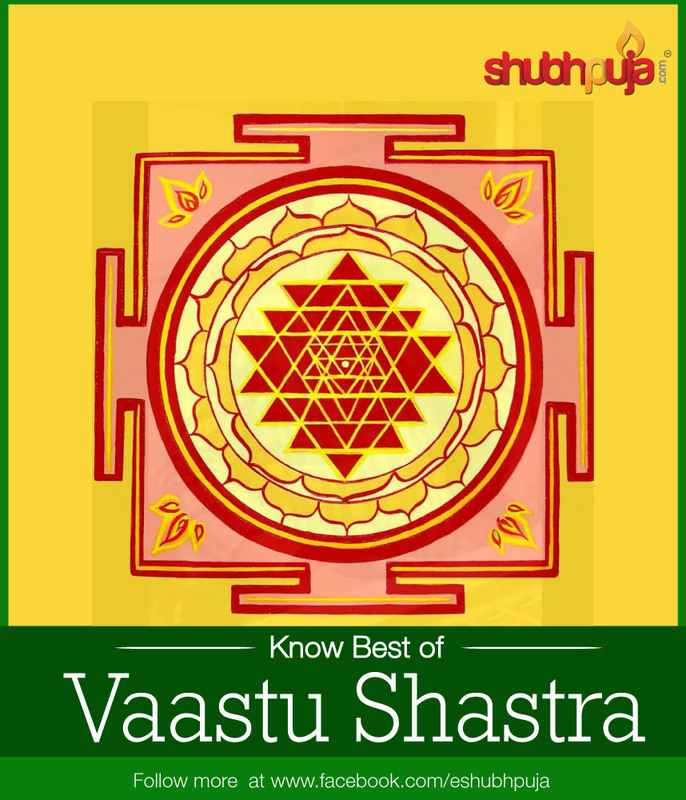 The cycle starts from the satyayug and goes on till kalyug until starting all over again. 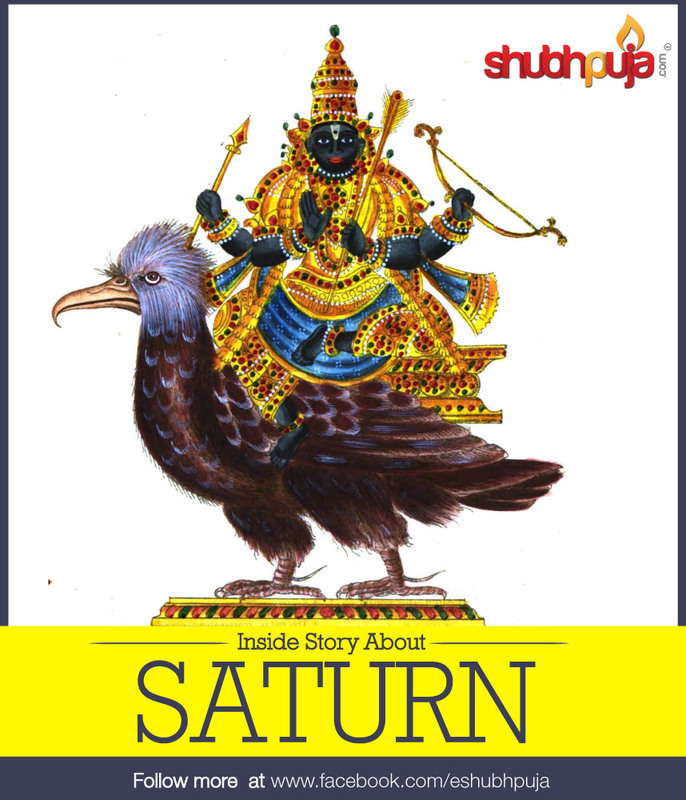 It’s believed that the satyayug also known as the “Era of truth” was a time when mankind was governed by gods. During this age, there was no divide between the rich and the poor as there was no need to work. This is because all that people required was obtained by the power of will. The chief virtue of this era was the abandonment of all worldly desires. As a result there was no hatred or sorrow. The people would follow all the rules and regulations sincerely and conduct their dealings in a just and honest manner. Hence this was known as the “Golden Age”. 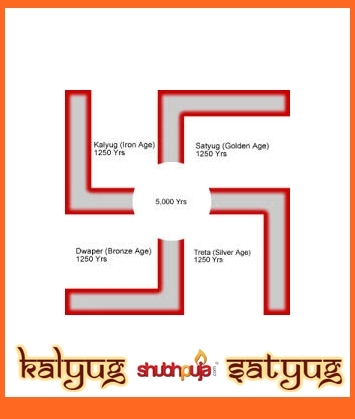 As of now, we are believed to be living in kalyug or the age of the vice. 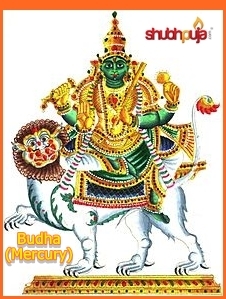 This is the last of the four ages described in the Hindu scriptures. Lord Krishna foretold that Kali Yuga will be full of extreme hardships for people with ideals and values. Isn’t it true to our world? We realize that the more a person tries to stay close to his ideals the more miserable the life he has to live whereas people who lie and cheat lead a comfortable life, enjoying all the materialistic pleasures the world has to offer. Hindus believe that human civilization degenerates spiritually during the Kali Yuga, which is referred to as the Dark Age because in it people are as far away as possible from God. It seems true looking at number of crimes in the society and the sorry state of the society in general. 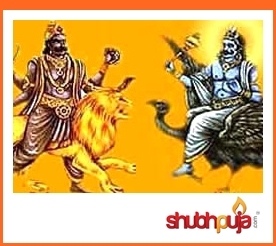 The Mahabharata prophesized some events in the kalyug which bear striking resemblances in today’s world. It said that in the kalyug, rulers will become unreasonable and will no longer protect their subjects becoming a danger to the world. They will no longer see it as their duty to promote spirituality. Moreover, lies, greed and wrath will become common. Humans will openly display animosity towards each other. Sins will increase exponentially, whilst virtue will fade and cease to flourish. People will take vows and break them soon after. Gurus will no longer be respected and their teachings will be insulted. Sounds familiar? This is exactly what’s happening in our world. I don’t know if you believe in the concept of yugs or not. I don’t know if you believe in spiruality or not. But I do know one thing. You cannot and should not blame the time for the poor state of our society. If you want to see a change in our society make it happen. If you say that it’s not possible for a single person to make a change, its true. But as is evident, every achievement that seems big today began with the dream of a single man. Do your bit and see how it sets off a domino effect. Let’s do our bit to make this world a better place to live in. Your tiny contribution counts too! This entry was posted in Astrology, Puja and tagged blaming kalyug, Hindu, kalyug, Mythology, religion, satyug, shubhpuja, yug.